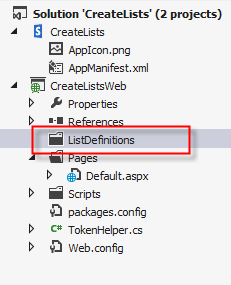 In this post I will explain in details how to provision Lists and list items using a Provider hosted app and a declarative XML files to define List Schema and Sample data items. 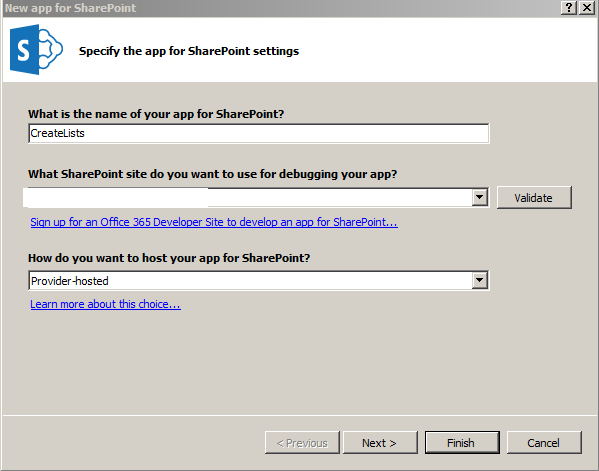 This tutorial will use the App installed and uninstalled remote event receivers to do the task! 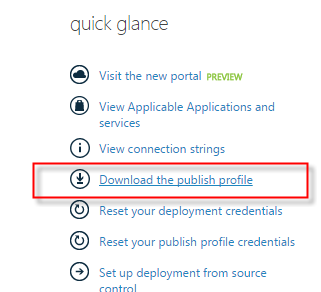 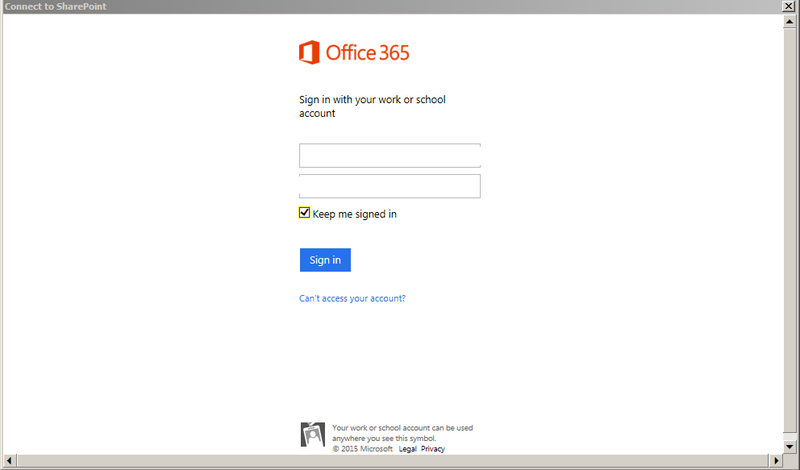 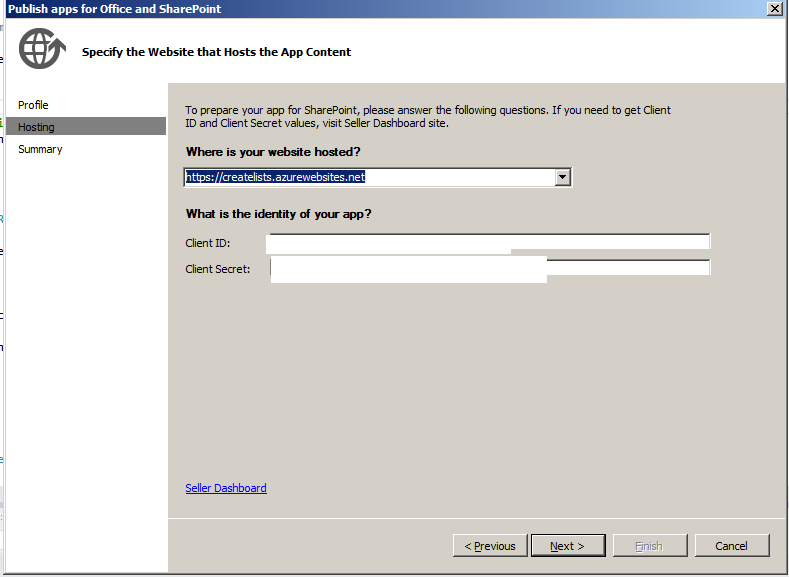 SharePoint online or Office365 subscription. 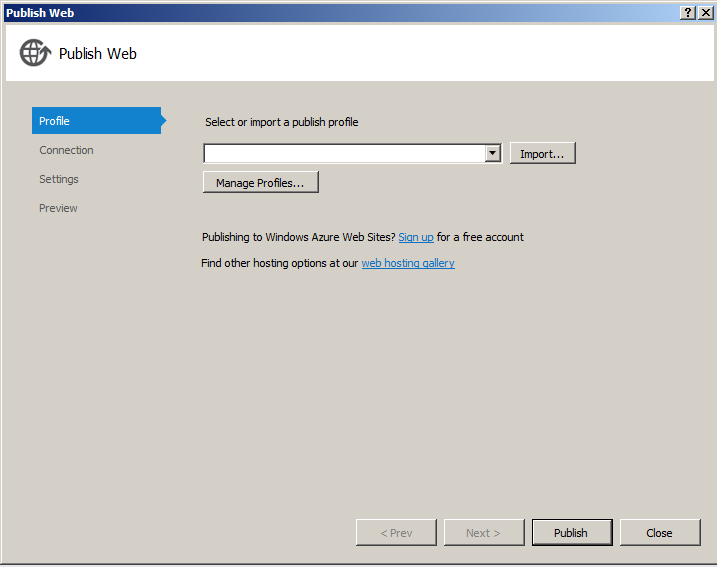 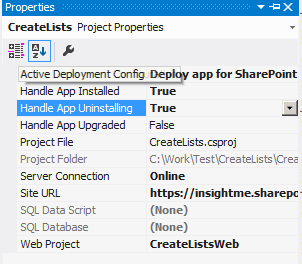 Enable the App remote event receivers for both installed and uninstalling events. 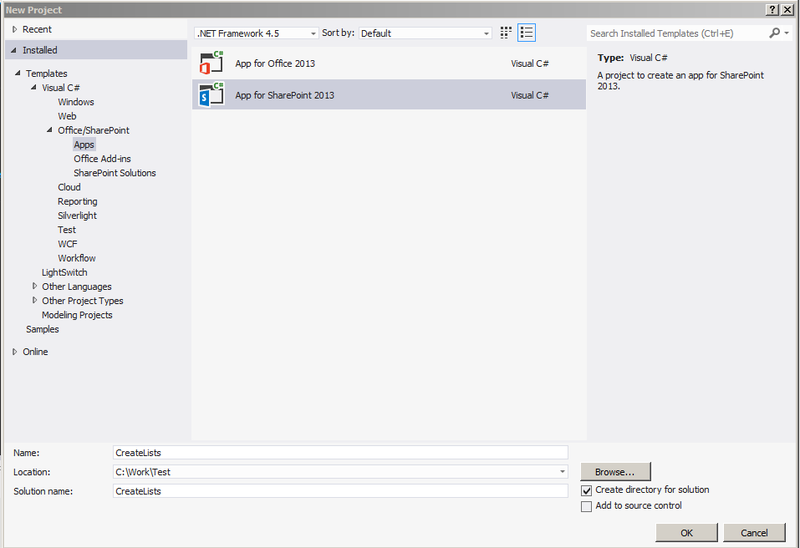 As you can see I've created 2 methods in the AppEventReceiver.svc.cs to handle List Creation and deletion. 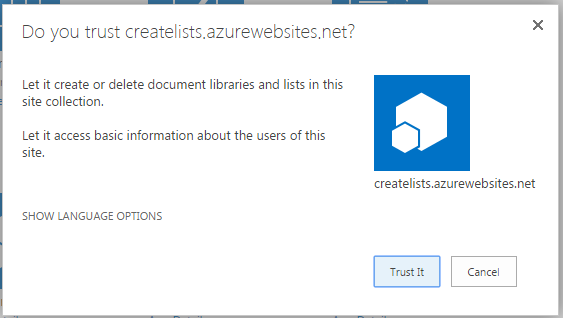 Create ClientId for your app. 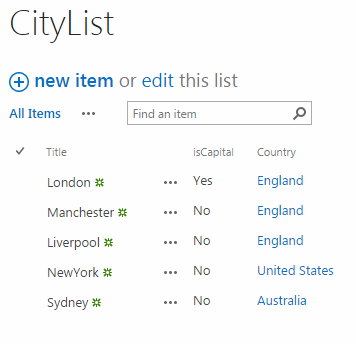 wait for a while until the remote event receiver creates the two custom lists and add the sample data items to them.